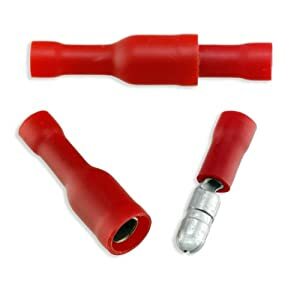 After some research, I’m going to try a bullet-style crimp connector. I believe this will be secure and supply a good dry connection at all times. I’ll keep this thread posted on my progress.